We believe that the floor athletes train and compete on needs to perform with the same excellence as the athletes do. We make sure it does. Visit us today to browse our selection of athletic flooring. Hardwood is beautiful and resilient.Its hard surface is an excellent choice for sports that require stability such as dancing, basketball, and yoga. You can expect top performance from your hardwood floor for many years. Rubber flooring is perfect for fitness clubs, leisure centres, and locker rooms. Skates and weights are no match for its extreme durability. It also provides a high degree of safety, as it is slip resistant. 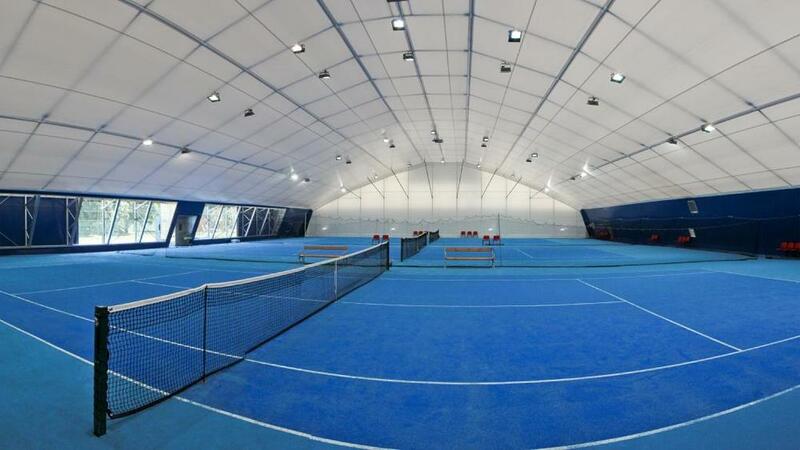 Rubber flooring is the go to choice for any high demand sporting application. 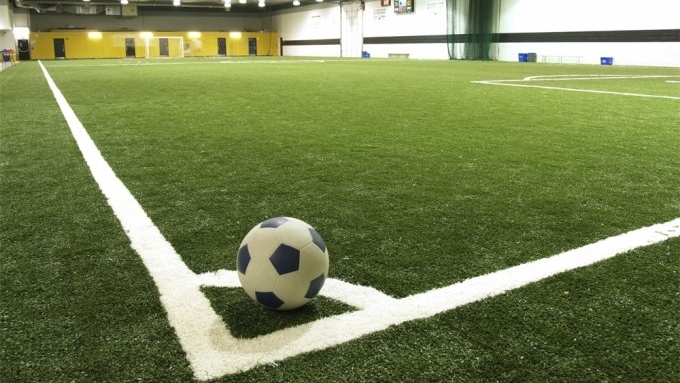 Artificial turf has many applications, ranging from indoor soccer pitches to cross-fit training gyms. It provides the spring and grip needed for sports involving bursts of speed and power. Todays artificial turf is engineered to withstand the demands of todays athletes.